What are the Signs, Symptoms, Causes and Treatment for Depression in Men? Depression affects people of all different ages, sexes, and backgrounds. So those who have never struggled with it before often assume that the symptoms of the mental health disorder must be the same for everyone. Unfortunately, this misinformation leads to many people not getting the help that they need in time. 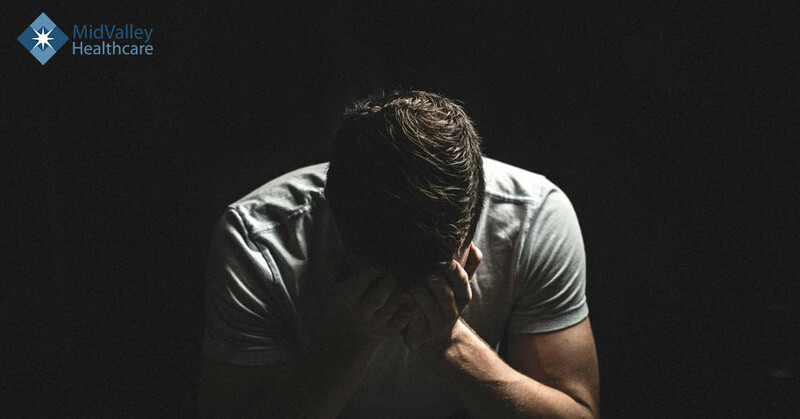 One good example of this can be seen by taking a look at how depression causes men to have a unique set of symptoms that their family members and friends often overlook. Symptoms of Depression in Men. Just as no two men are the same, neither are the symptoms of depression two men may experience. Depression can take on many forms and impacts everyone differently. However, some symptoms of depression in men are more common than others. Here are some of the most common symptoms of depression in men to keep an eye out for. Loss of desire to do activities he once loved. Feelings of hopelessness, guilt, and/or worthlessness. Depression is mainly caused by a person having a chemical imbalance in their brain, such as a drop in their serotonin level. However, a man can also become depressed because he is overwhelmed with stress or relationship problems. The loss of a loved one can cause it too. Fortunately, there are a variety of ways to treat depression in men. Every patient is different and no two are affected by depression the same way. However, with the help of a licensed professional to find the treatment that works best for each patient, even the most severe cases of depression can be treated.